We can’t believe summer is finally here! In Columbia, SC, that means constant air conditioning and hair spray to suppress the ever frizzing hair. We have some great upcoming events that we can’t wait to share with you! Recently, we’re all about Polyvore. 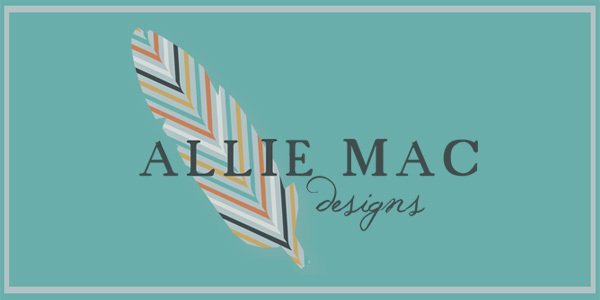 We’ve created the Allie Mac Collection and encourage you to go follow us! This is a great way to design, shop, and visualize the perfect allie mac outfit (http://shopalliemac.polyvore.com/?filter=collections)! We LOVE your feedback, so let us know which is your favorite look–or create your own and send it to us! We have also created a separate instagram (shopalliemacauctions) where we can have flash sales, auctions for charities, and other offers! It will solely be used for sales so we have can everything centralized! We will still be using our other instagram account (shopalliemac,) so remember to follow both so you don’t miss out! With the impending heat wave, it’s time to cool things down with our new Rachel shorts! Sneak peaks will be coming soon–so be sure to keep a lookout for them! We’re going to be using fun, new patterns to brighten up your outfits! Finally, we will be updating our instagram, facebook, and sending out a newsletter to keep in touch this summer! Stay cool!